Age 80, of Fairfield passed July 7, 2018 at Heartland of Woodridge in Fairfield. 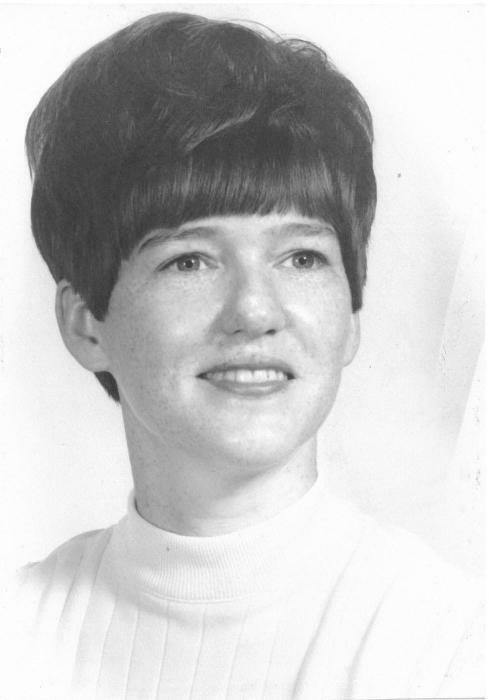 She was born in November 19, 1937 in Confluence, KY (Lesley Co.), the daughter of Hansford and Fannie (Jones) Huff. On November 5, 1955, Ina married Thomas Lubbers. She worked in the healthcare industry for the majority of her life at Ft. Hamilton Hospital and Mercy Hospital of Fairfield. She leaves behind her children, Thomas (Sharon) Lubbers and Michael (Amanda Burchfield) Lubbers; grandchildren, Morgan and Michael Lubbers; siblings, Ann Smith, Sam Huff, James Huff, Betty Taylor, Jewell Overman, Delaney Huff, William Huff, Lonnie Huff, and Jerry Huff. Ina was preceded in death by her parents; husband; and siblings, Murleen Huff, Lowell Huff, Harold Huff, and Eugene Huff.